For centuries, there have been numerous reported cases - involving both men and women - of instances of human sexual congress with both Spirits and Demons. This remarkable book looks at the reality behind these claims; examining the natures of the Entities involved, and providing explicit instruction which will enable the sincere seeker of Truth to experience Demonic Congress for themselves. 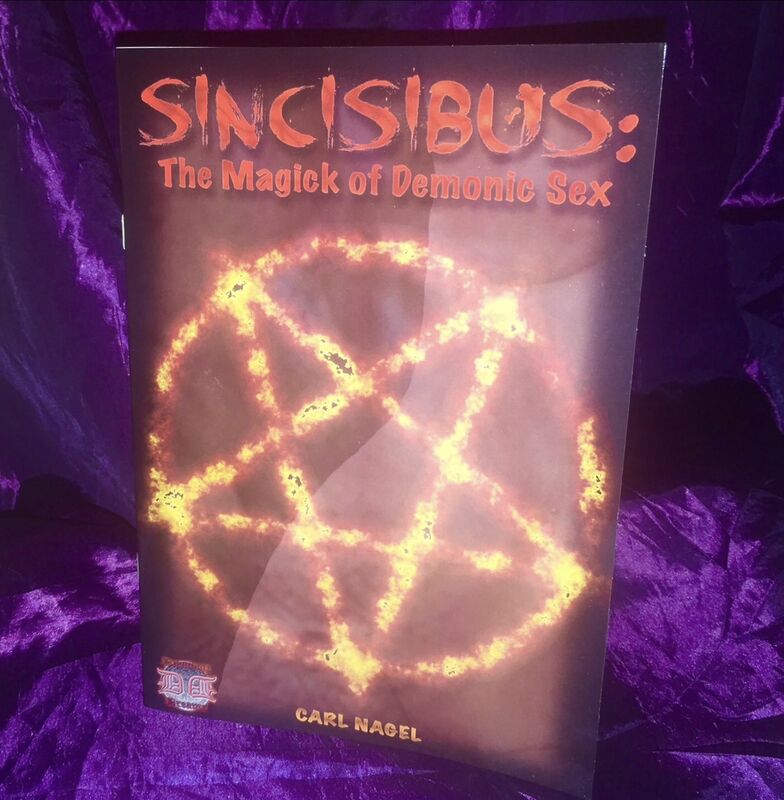 Both Incubi and Succubi are covered in this astonishing book, along with information that NO OTHER PUBLISHER WOULD DARE TO RELEASE! With the aid, of the carefully-researched Rites within this title, you will be able to further both your Magickal education and life in ways you would never imagine possible. Forging a sexual link with these Entities can be a rewarding, life-enriching experience. But use caution! There are very real dangers involved in such a coupling, and you should exercise both caution and discretion. This title is strictly NOT for minors, or those of a nervous disposition.